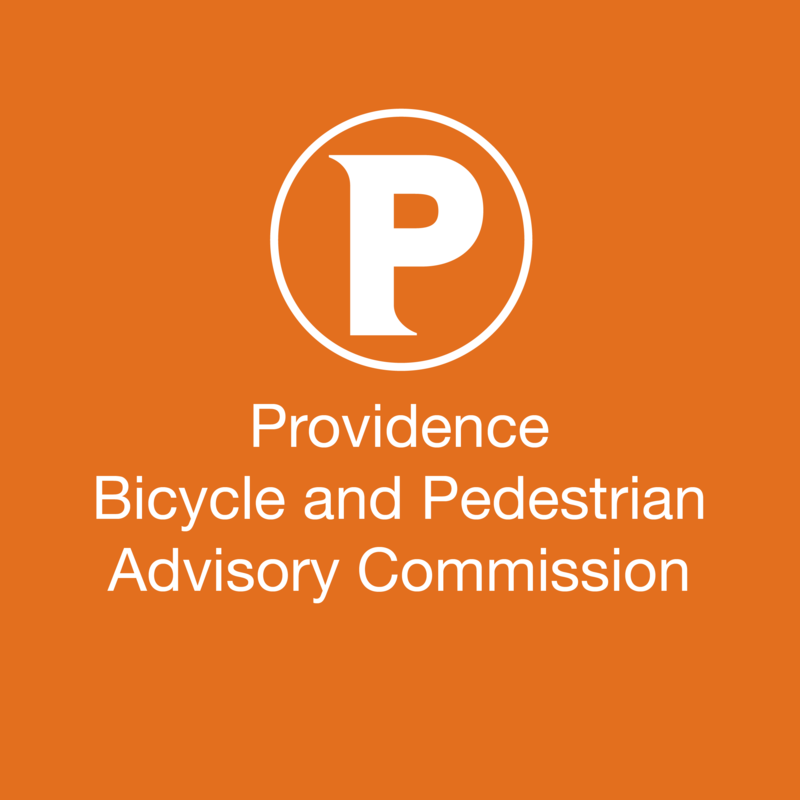 Recommendations for improving Allens Avenue – Upper South Providence, Lower South Providence, Washington Park – Wards 10 and 11 (For Action) — The Rhode Island Department of Transportation, in coordination with the City of Providence, has conducted a Road Safety Assessment (RSA) for Allens Avenue. The final recommendations of the RSA have been submitted to the City. This review will allow the Commission to provide comment on these RSA recommendations. If advanced in the future, this project will come back to the Commission for preliminary plan review. 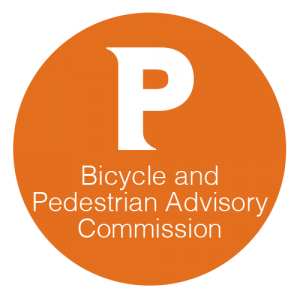 “Elmwood Avenue Road Safety Assessment” – South Elmwood – Ward 9 (For Action) — The Rhode Island Department of Transportation, in coordination with the City of Providence, has conducted a Road Safety Assessment (RSA) for Elmwood Avenue south of Rose Avenue. The final recommendations of the RSA have been submitted to the City. This review will allow the Commission to provide comment on these RSA recommendations. If advanced in the future, this project will come back to the Commission for preliminary plan review.